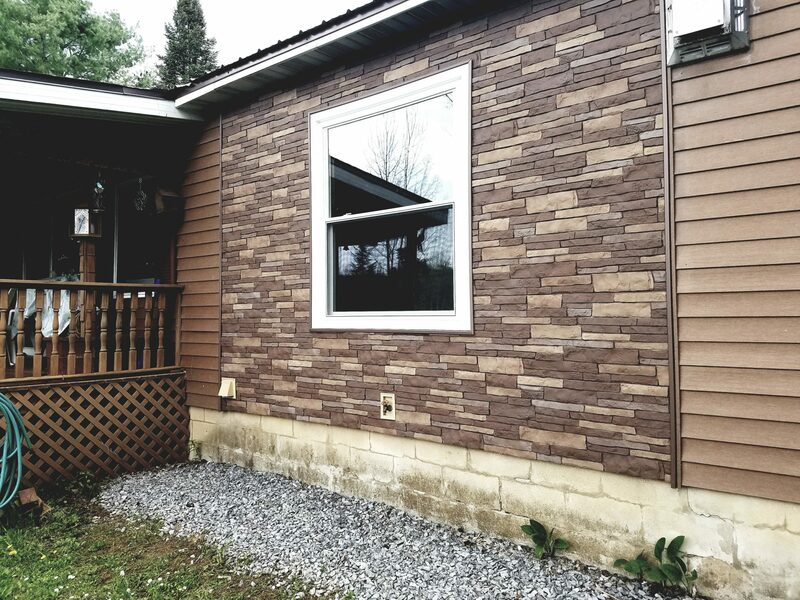 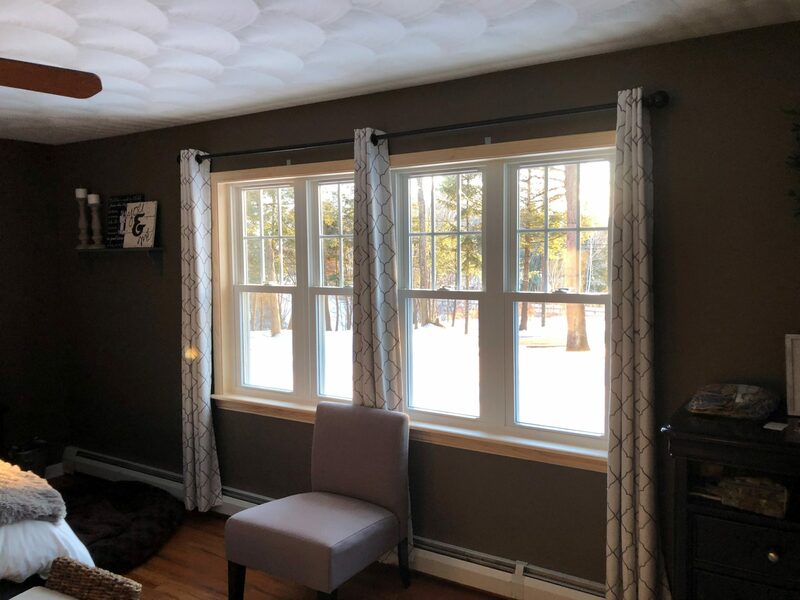 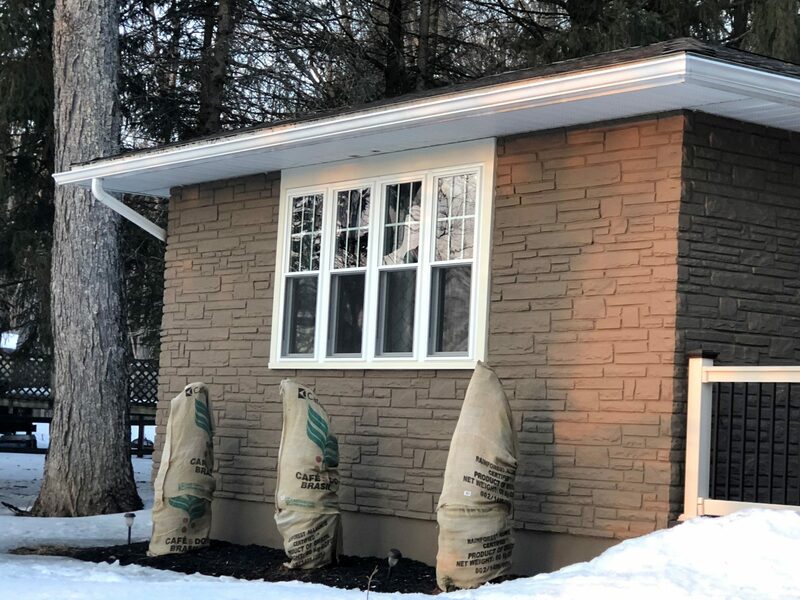 Double hung windows are the most popular choice among homeowners due to their traditional look and easy access, making them perfect for any room in the house. 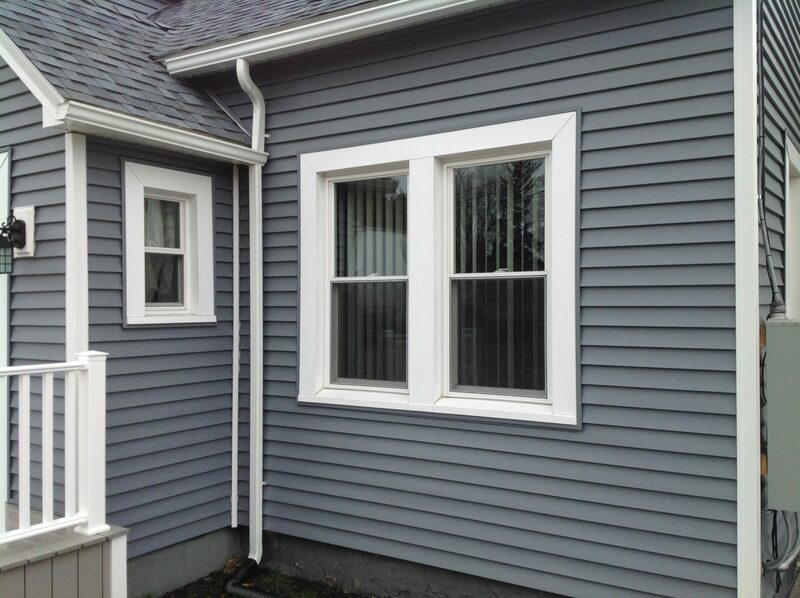 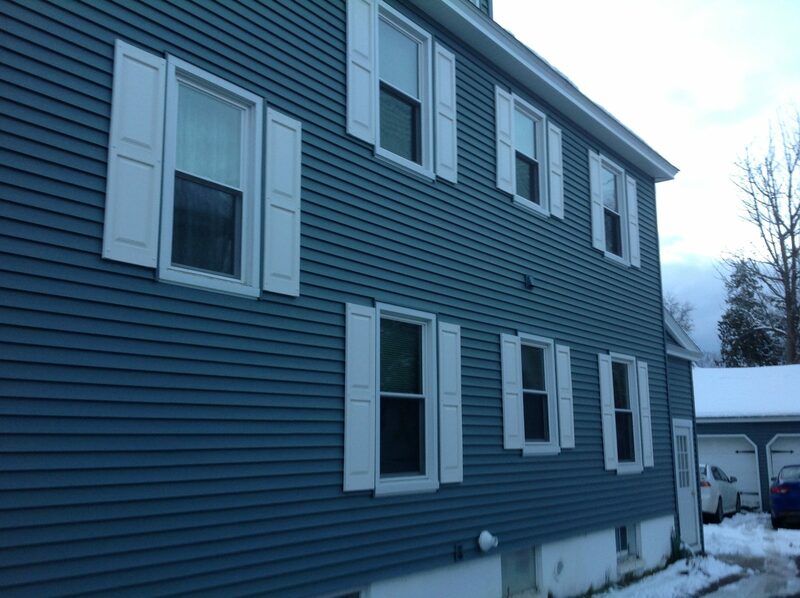 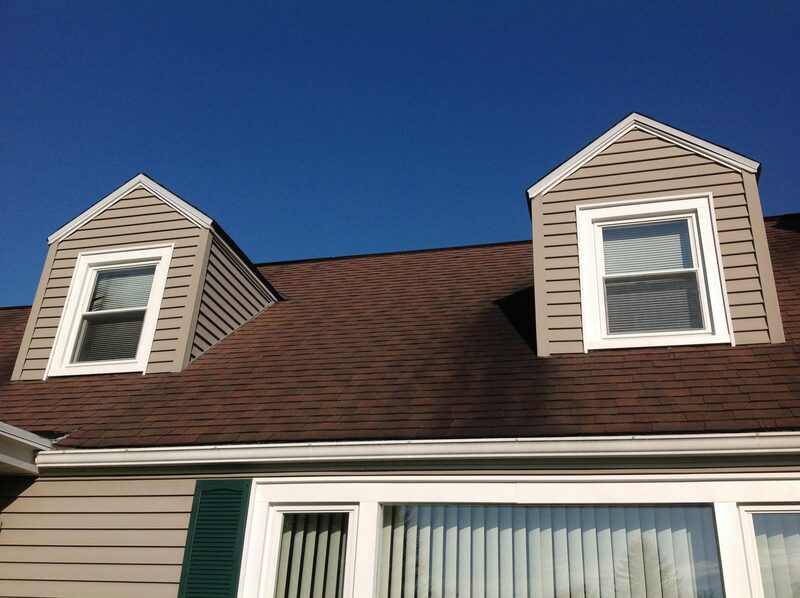 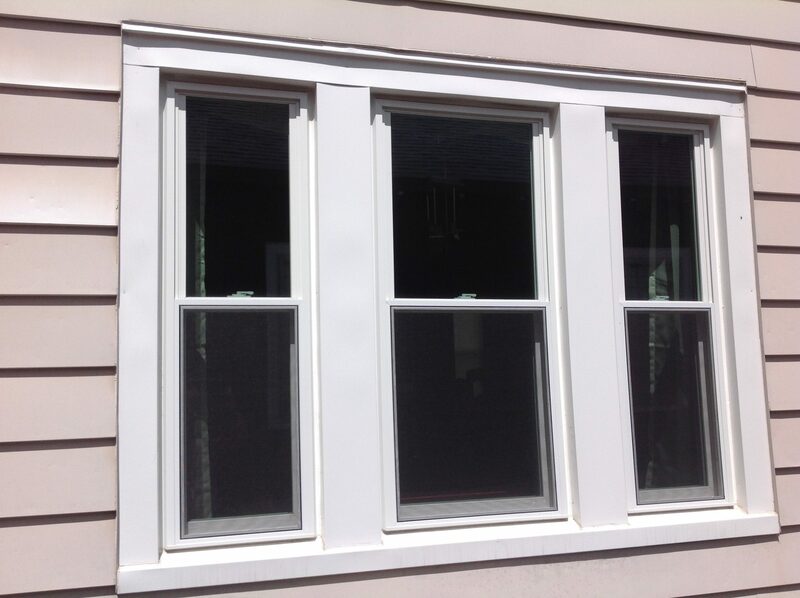 New York Sash Premier double hung windows offer a lifetime of beauty and comfort. 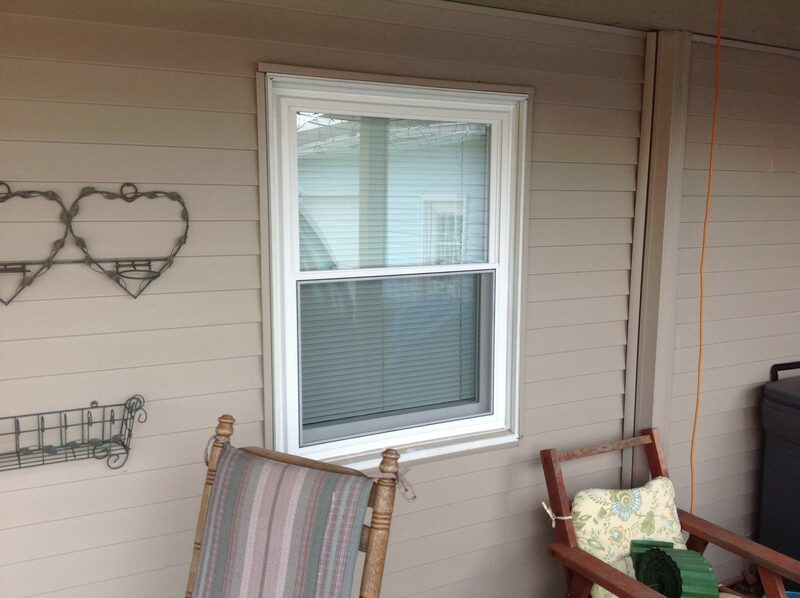 Two operable sashes move vertically in the frame and counterbalance mechanisms hold the sash open or closed. 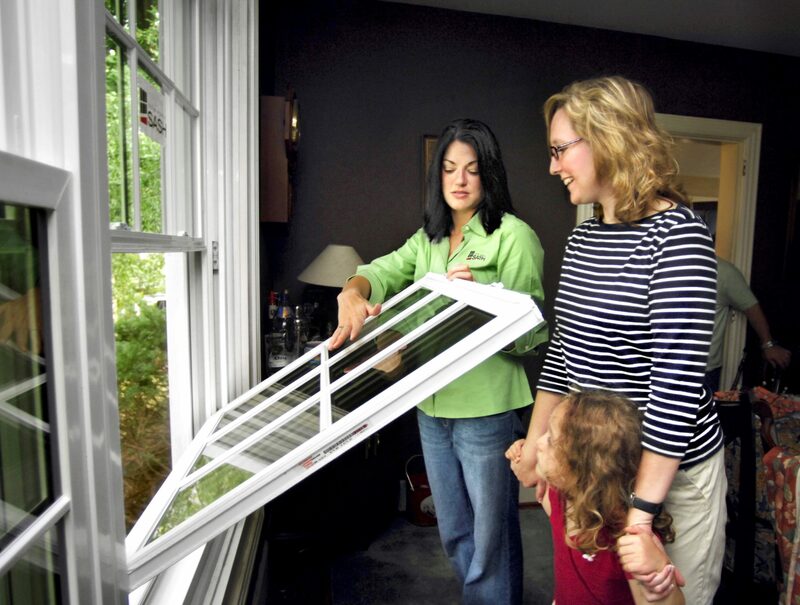 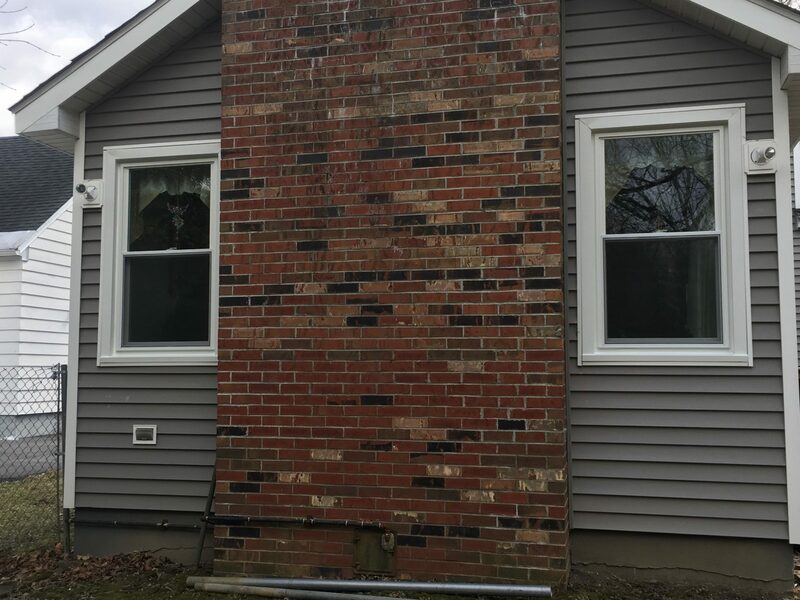 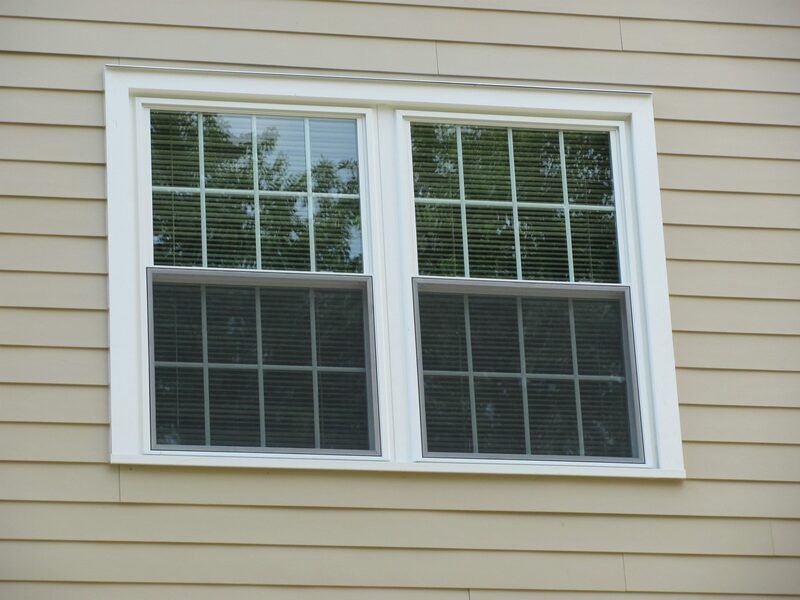 Double hung windows are easy to clean because of the variety of ways that you can tilt and open them – this is especially convenient for homes with more than one level. 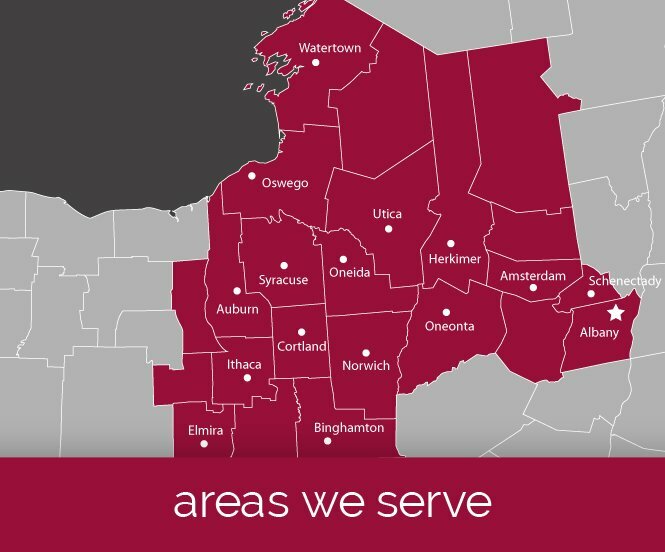 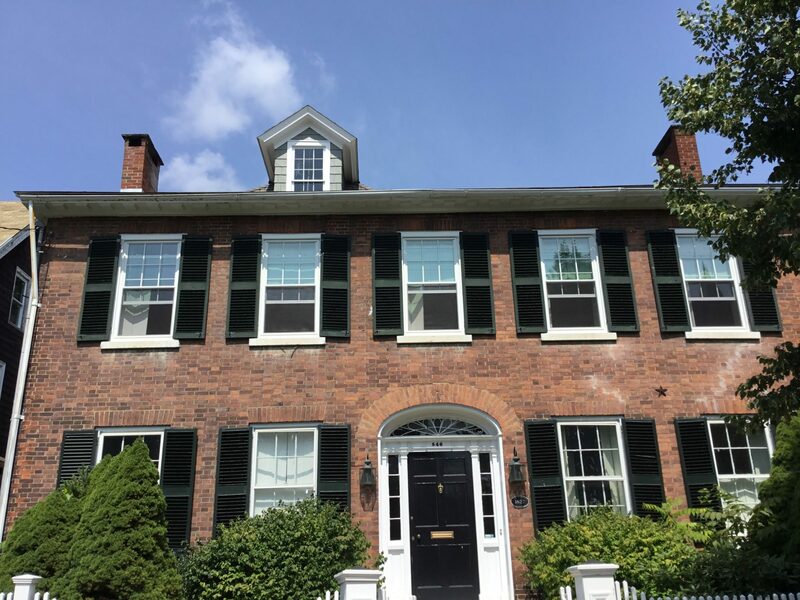 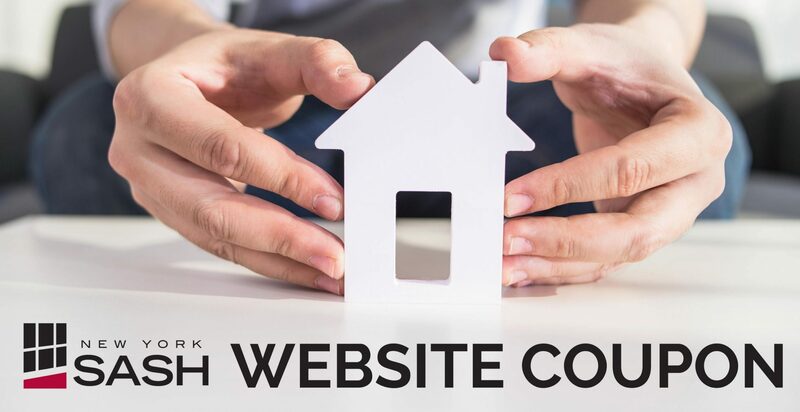 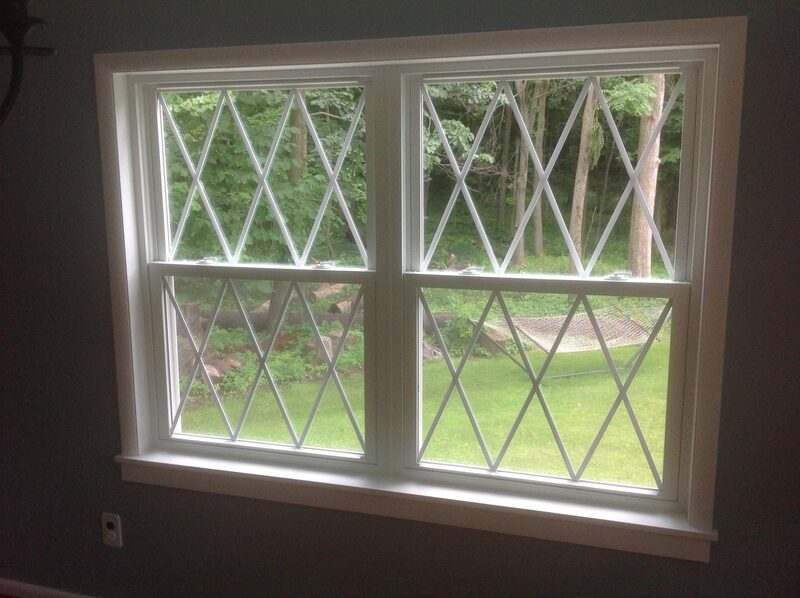 New York Sash offers custom-made double hung windows ordered to the exact size you need and style you want!